Jewel Sea is an historical joy ride like no other; one that begins in the stark shimmering heat of Freemantle and ends, for most, aboard a luxury liner. But there is something lurking on the ship, something that is set on destruction. March, 1912. A sultry Indian summer hangs over the west coast of Australia and aboard the luxury steamship SS Koombana, three tales entwine. 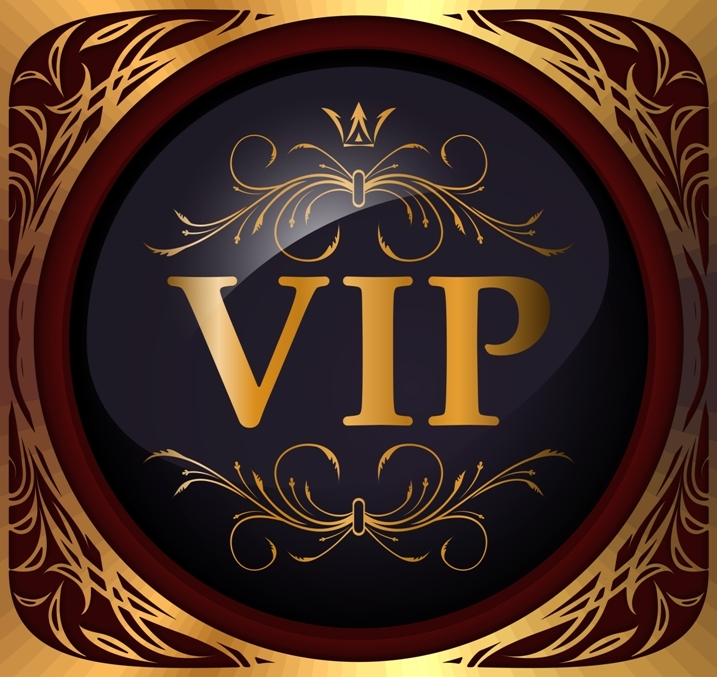 Irene Everley longs to leave her first-class fishbowl existence, secretly penning a gossip column as her life spirals out of control into soulless liaisons and alcohol, the long shadow of a tragedy clouding her view. James Sinclair, an investor on his way to Broome is not the man he says he is but can he be trusted? Abraham Davis, a wealthy dealer whose scandalous divorce is being dragged through the press, prepares to take the gamble of his life: to purchase an infamous, stolen pearl along the journey north. Perfectly round, perfectly pink, this pearl comes with a curse and with a warning – destroying all who keep it from returning to the sea. The Pigeonhole is delighted to announce its first foreign partnership – on September 8th they will be serialising Kim Kelly’s captivating novel from independent Australian publisher, The Author People and the first 200 readers can sign up to read for FREE. The Author People are pioneering a new approach to publishing to bring Authors and People together around the globe. Lou Johnson, co-founder at TAP says, “we just love what The Pigeonhole are doing and their vision and purpose is such a natural fit with ours. We are so excited to be their Australian launch partner and can’t wait to share the magic of Kim Kelly’s stories with people everywhere.” Each day readers will receive a stave of the story (the name for a daily chunk of novel) which they can read and then discuss with other members of the serialisation – comments will appear as little bubbles in the margin. In true Pigeon style, Kim will be joining the launch from her home in Australia to answer reader’s questions and get involved in the global conversation. And Jewel Sea is sure to get these birds talking. March, 1912. A sultry Indian summer hangs over the west coast of Australia and aboard a luxury steamship, three tales entwine. In the tradition of Steinbeck’s The Pearl, and the fabulous tales of Ion Idriess, comes a new twist on a fable of old. 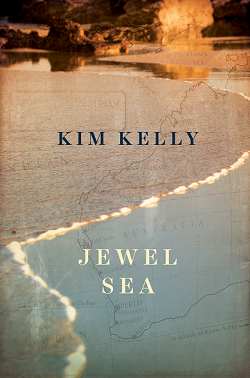 Based on the real-life tragedy of the SS Koombana, lost in a cyclone, never to be found, Jewel Sea is a gripping story of fatal desire, a tangled web of theft and greed, and of kindred spirits searching for courage, for a chance of love and redemption – and for a chance to truly live. Kim Kelly is the author of four novels and one novella about Australia, its heritage and its people that are loved by readers all over the world. Her stories shine a bright light on forgotten corners of our past and tell the tales of ordinary people living through extraordinary times. Her work has been described as ‘politics by stealth,’ as she leads readers deftly and lyrically into difficult terrain, exploring themes of bigotry, class conflict, disadvantage and violence in our shared history, and the cultural contradictions which still plague Australia today. Kim is an editor and literary consultant by trade, so stories fill her everyday – and most nights too. Love is the fuel that fires her intellectual engine. In fact, she takes love so seriously she once donated a kidney to her husband to prove it, and also to save his life. Originally from Sydney, Kim now lives in Millthorpe, a tiny gold-rush village in the wide, rolling hills of central western New South Wales, where the ghosts are mostly friendly and her grown sons regularly come home to graze. Jewel Sea will be published by wonderful independent Australian publisher, The Author People in September this year. Fabulous post – I can’t wait to read Kim’s latest book!